Rome, Milan, Miami, Dubai….the list is endless, can literary scream her name! True dat, she frequents lavish and exotic destinations as if they were her second home. 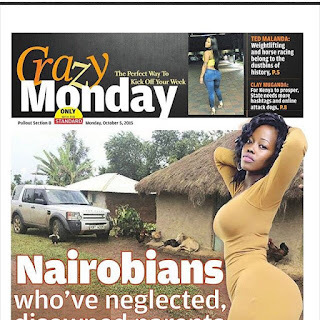 Corazon Kwamboka did not utter any single syllable concerning the allegations leveled against her, but an article on ‘Crazy Monday’ which talked about celebs who have neglected their humble beginnings made her clear the air. I would stay quiet as I always have! But these mafuckas need to leave me the hell alone! I am busy doing me, working, doing my businesses and they just want to drag me down! 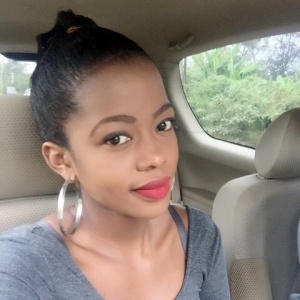 Force me to be a socialite! Force me to be a celebrity! Force me to be fake and to be who am not! Leave me alone and give Kenyans better news! We deserve better dammit! I am not a socialite neither am I a celebrity you can get more interesting people to write articles about you crazies!